The School of American Ballet is the official training school of the famous New York City Ballet. 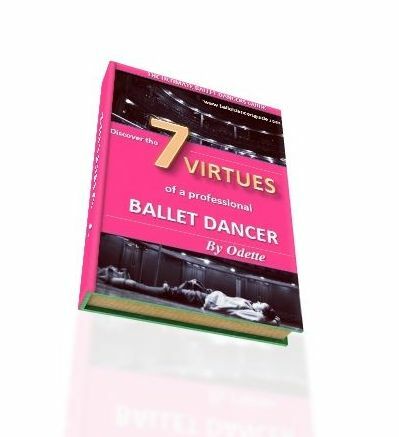 It is one of the top classical ballet schools in the world for aspiring , young dancers. The close link between New York City Ballet and the school gives young dancers a chance to rise to their goal, and aspire to become like their greatest idols. Nearly all of the professional dancer's at New York City Ballet have trained at the School of American Ballet. More than 90 per cent of the company have risen from the school. This shows a remarkable connection that is unlike any other dance organisation. New York City Ballet is an idolized goal for many dancers to become a professional at such an iconic and dream-like place. However, for a lot of the young dancer's at this school, the dream can become real. There was one reason why the school was created: to form an American Ballet Company. This was the vision, the aim and reason for the great George Balanchine and Lincoln Kirstein to found the school in 1934. Ever since then, the main company and school have been closely linked as a place to nurture, develop and flourish the talents of American Ballet. The young dancer's dreaming to become a professional are able to pursue this ambition by joining the major ballet companies like New York City Ballet and American Ballet Theatre. The students in training have the advantage of gaining precious experience to perform with New York City Ballet, as well as many inspiring ballet teachers that are associated with NYCB. One of the key reasons that highlights the famous connection between the school and the company is the legendary, George Balanchine. Balanchine created a unique and American style that demanded a quality not just any typical dancer could do. Balanchine wanted speed, precision and musicality. Therefore, the school remains a vital place to keep his style taught and to help develop for the young dancer's for the future. The school proves they can, and they will, give the best training not only to reach the standards of New York City Ballet, but for ballet companies around the world.